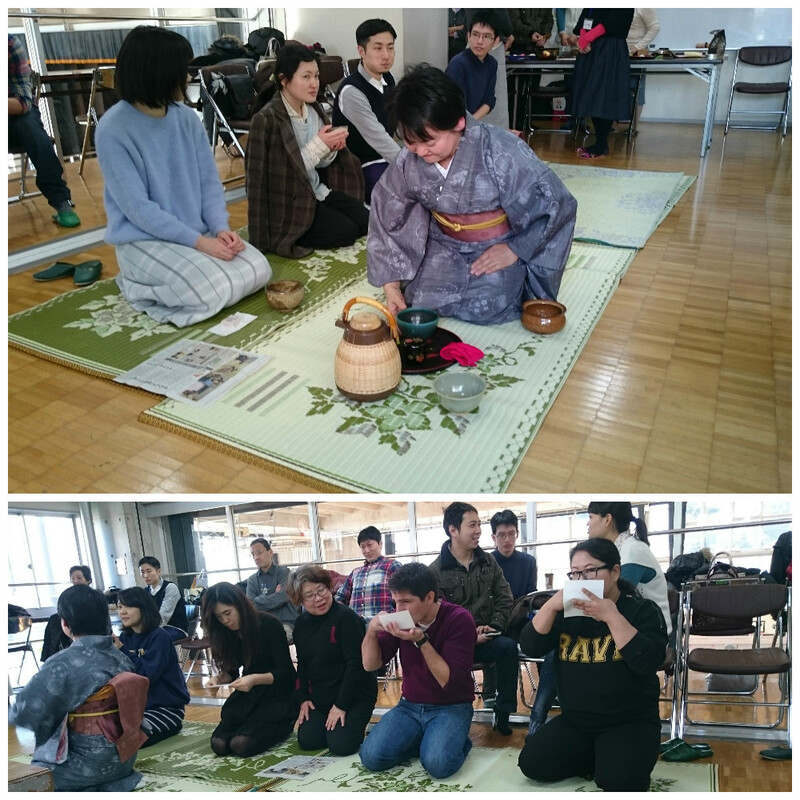 Our activity of this year started on January 9. 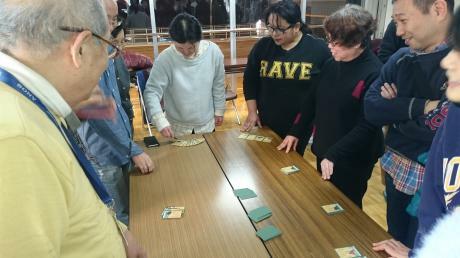 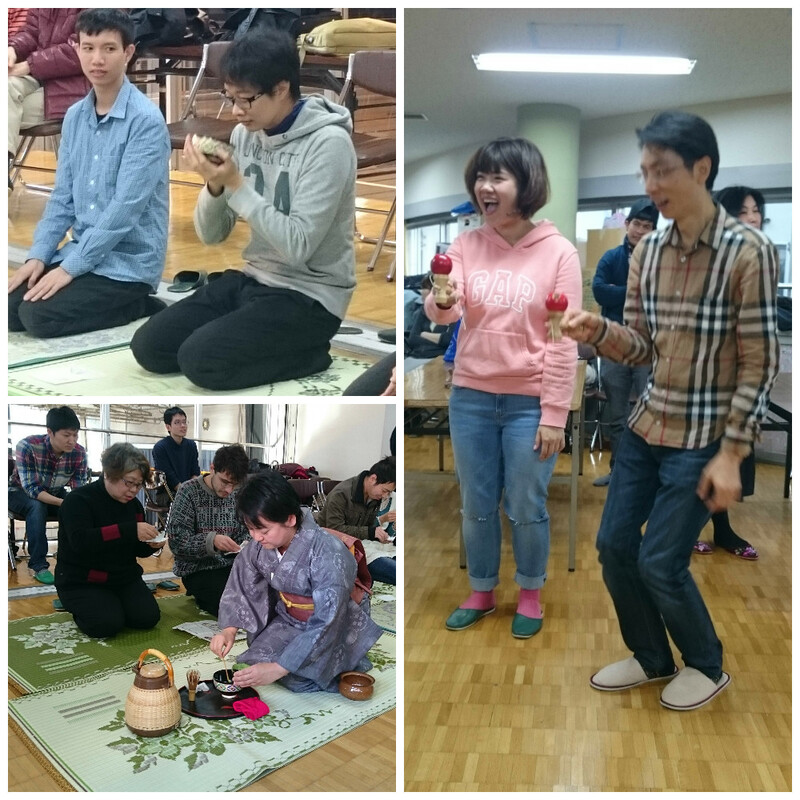 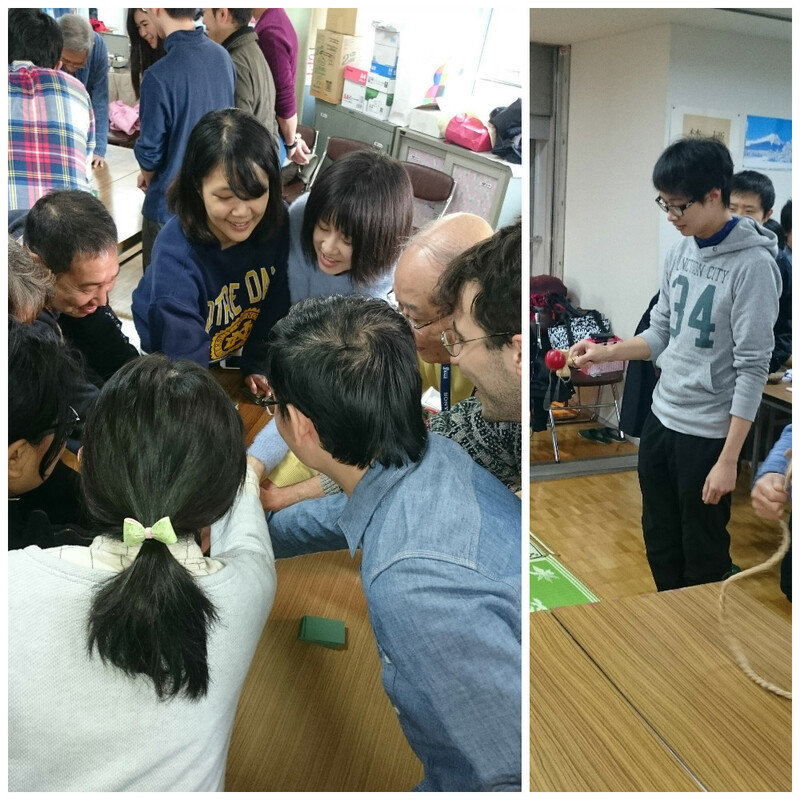 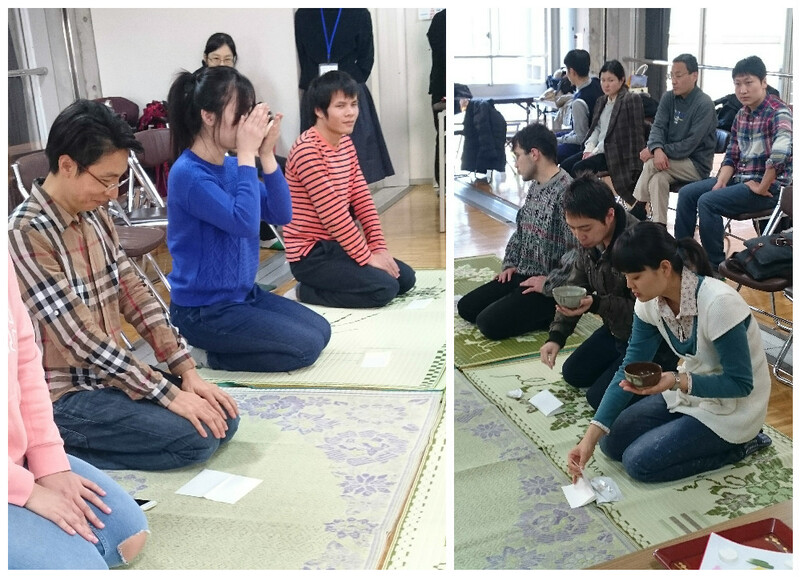 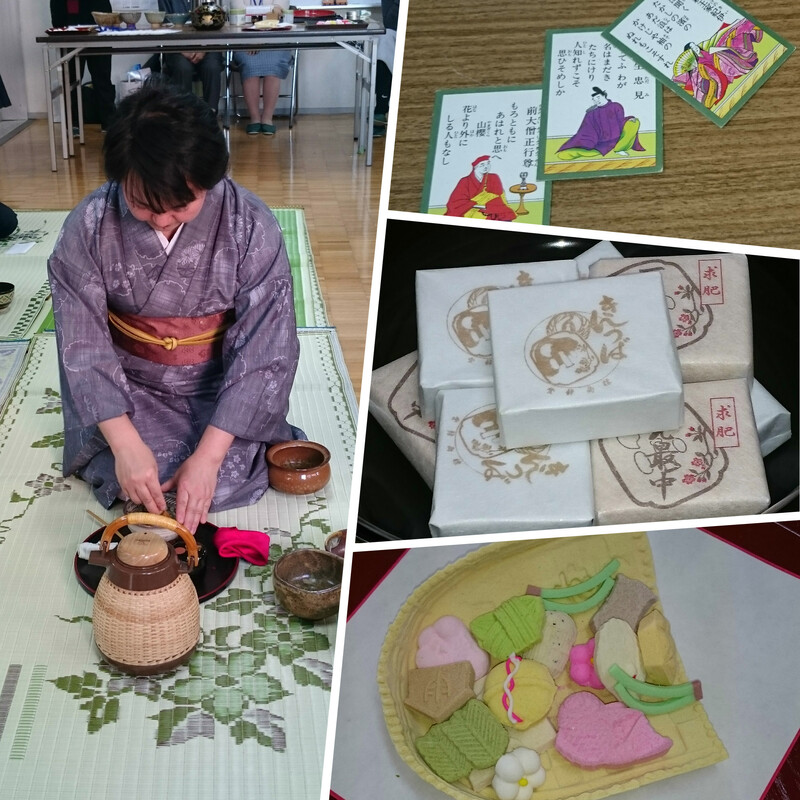 We held a New Year's Party on this day and enjoyed traditional tea ceremony and the games of New Year’s holidays: Koma, Kendama, Bouzu-Mekuri and so on. 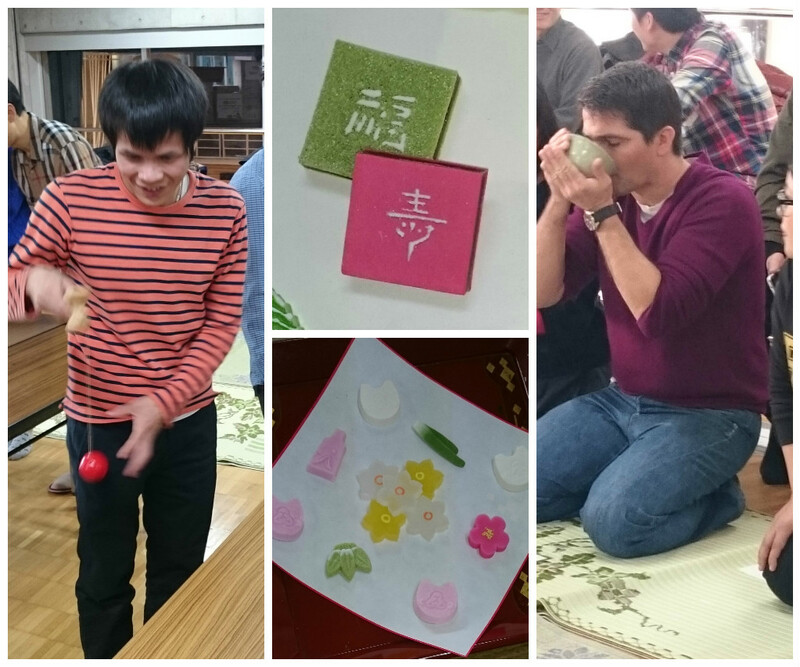 May this year be fruitful for you!